Please click on the following questions to take you to the relevant answers. Does David work with backing tracks? How much space does David need? Can David send us a playlist? Does David need some sort of cover if he is playing outside? Is it necessary to meet up with David before the event? Does David take a deposit? Is it OK to pay David beforehand just to get it out of the way? Can I hear David play live? No. David believes that ‘live music’ should be above all else live! In situations like this David’s pianist (Eugene) usually brings one of his digital pianos which can even be used outside. Digital pianos are ideal when playing for events that require music in more than one location. Eugene can usually relocate and set up within twenty minutes or set up piano in one location and set up another somewhere else. If he sets up two pianos he can just move from one to the other without a there being too much of a break in the music. Please note that Eugene doesn’t charge any extra for bringing a normal digital piano with him to an event. 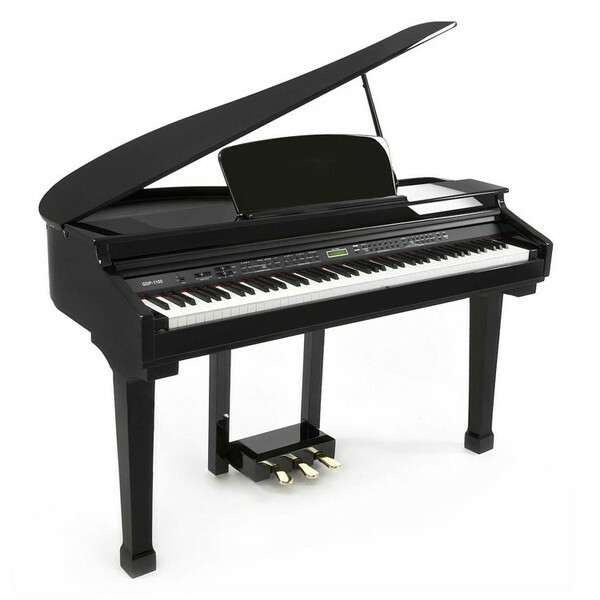 It does depend on the quality of the proper piano that you are comparing the digital piano with. 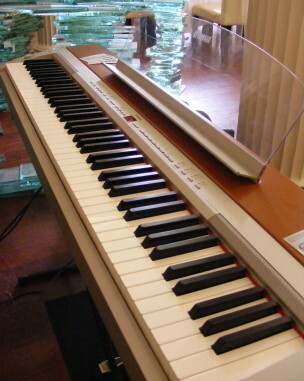 A digital piano is nearly always better than the piano that you will find at a venue. 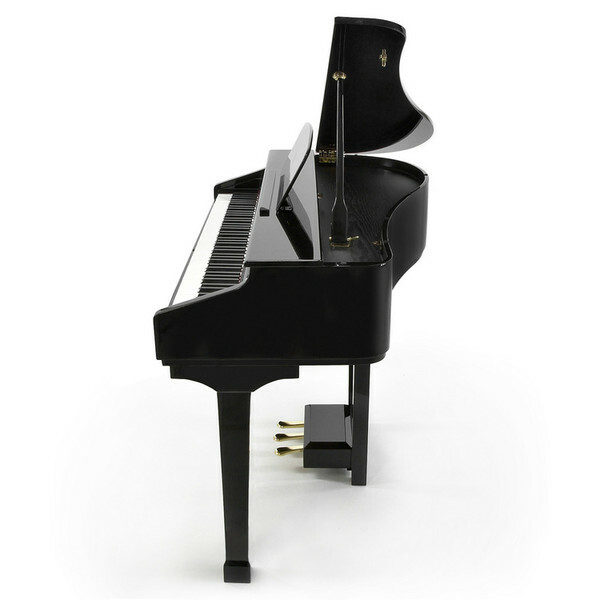 You can hear the quality of the instrument David’s pianist would bring by listening or downloading the music on this site. David’s pianist (Eugene) usually brings a spare piano with him and David always has all his other equipment backed up with spares. They have very seldom had an amplifier, piano or anything else fail on them at an event, but if it ever does happen they are always prepared. When David is working as a duo with with piano would only need a meagre 1 metre X 2.5 metres. Space for larger line ups takes a little bit more working out as the musicians can be placed in a line or any number of other formations. 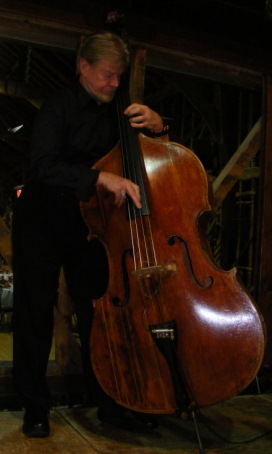 Mike Porter-Ward and his bass! No, the drummers David uses (usually Roy Jackson or Rod Brown) are skilled jazz drummers and are capable of playing very quietly. They are also masters of the long lost art playing with brushes which is ideal for background music. Also, the drum kit that they use is different from that of a rock drummer – one of the key differences being the diminutive size of the bass drum. A jazz kit does not produce anywhere near the same volume level as a rock kit. This isn’t usually a problem as David usually has a CD player or MP3 player with him which he can plug into his PA systems. David doesn’t usually work from a playlist. He prefers to pick the songs that he is going to play at the time of the performance. This enables him to select material that matches the mood and the ambience of the event. You can see a list of songs David can sing on the Repertoire Page. Yes, most definitely. Just let David know your requests before your event and he’ll make sure that he sings them on the day. Protection from the elements is vital. The heat from the sun can be very harmful to electronic equipment and a sudden downpour could be disastrous. David can provide a gazebo for outside protection which is more than adequate for most situations. 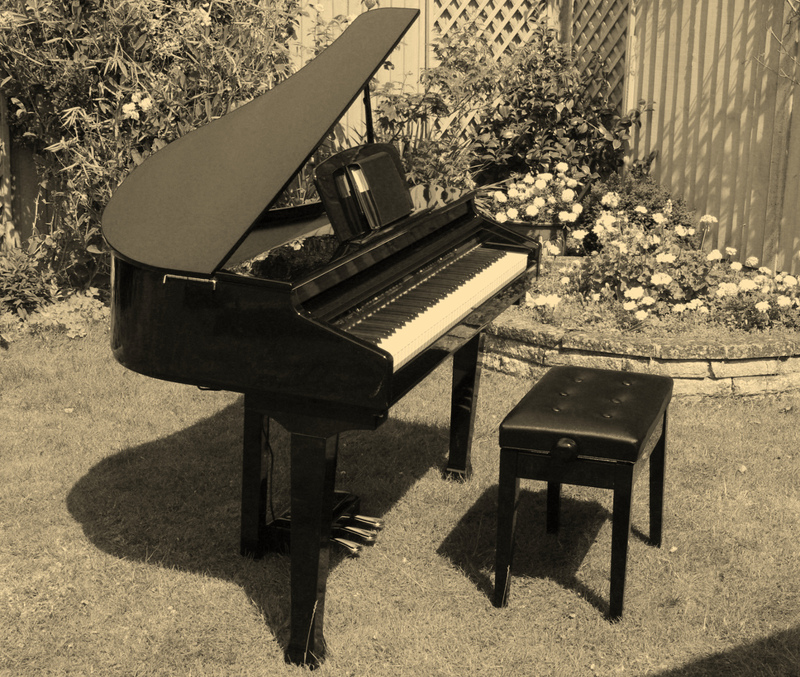 Prices are from £480 (for piano and vocals) depending on distance from venue and other requirements. Please contact David for a quote for your individual requirements. He’ll then usually send you the contract by email and then you can either sign the contract and post it back to him or confirm on line by clicking on the link included in the email. Yes David does. After the contract has been signed and returned or confirmed on line, he will send an invoice for a deposit of approximately 33% of the full fee. David will send you an invoice for the remaining balance and you can pay on the day of the event by either cash, cheque or by BACs. David would, however, prefer the balance in cash, rather than other forms of payment, if you are hiring him in one of the larger line ups such as a trio, quartet or full band. This enables David to pay the musicians straight away – rather than making them wait for the cheque to clear in his bank, before paying them. If this is thats what you prefer then its OK with David. Throughout the year David does play for quite a few events that are public, but most of the work that I he does consists of weddings, corporate events and private parties. Public events will always be advertised on this site. David has public liability insurance which is provided by Hencilla Canworth. Yes all David’s equipment has been tested by a qualified electrical engineer. A PAT test certificate is not a legal requirement, but some venues like to see one. David’s PAT Test certificate proves that his power leads are tested for safety, but only provides half the story. There is no real point in David providing proof that his equipment is safe if the power supply provided by the venue isn’t. Electrical sockets in historic venues are frequently damaged or do not work. If for whatever reason the venue cannot provide an Electrical Installation Safety Certificate, then David is capable of doing an ‘on the spot’ test. Firstly he would make a visual inspection of the socket making sure that it has been installed correctly and that there is nothing loose or damaged. After the preliminary inspection he would then use a professional socket tester which will give David either an ‘OK’ reading or give him a diagnosis of the problem. If the socket gives him an ‘OK’ reading, he would then plug something like a household light into the socket as a final check before plugging any valuable equipment into the power supply.